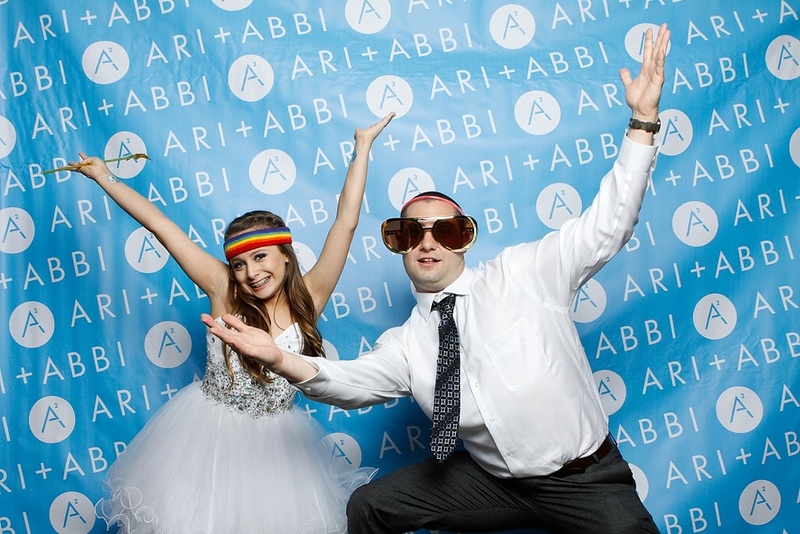 This celebration was so full of everything fun from custom tattoos, great dancers, amazing candy bar, you name it - including the photo booth - the kids had a blast! I think the adults may have as well! Great job Impact Events for another successful event!